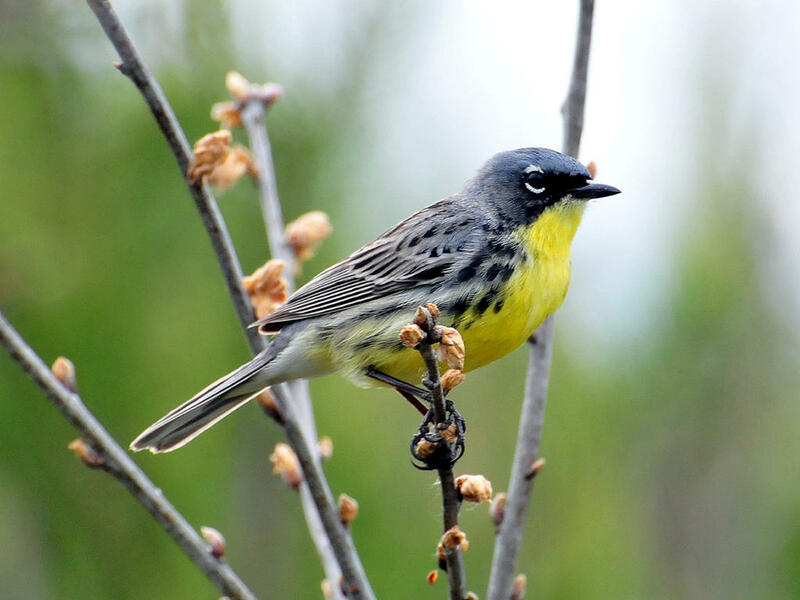 Thanks to efforts over several decades, the Kirtland's warbler, a rare bird native to Michigan forests, may be removed from the endangered species list. 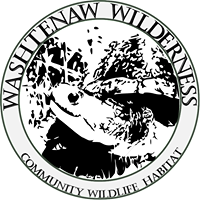 In this week's "Issues of the Environment," WEMU's David Fair speaks to Juliet Berger, an ornithologist for the City of Ann Arbor and President of the Washtenaw Audubon Society, about what the future holds for this avian species. In April 2018, the US Fish and Wildlife Service proposed a rule to remove the Kirtland’s Warbler from Endangered Species Act protection. They are suggesting that the species be removed the list altogether. Conservation measures and recovery projects have been deemed a great success, and the Kirtland’s population has increased five-fold since the early 1950s. The population of this species was never large, and about 2,000 breeding pairs are known today. The Kirtland’s Warbler species can only survive with outside human intervention. 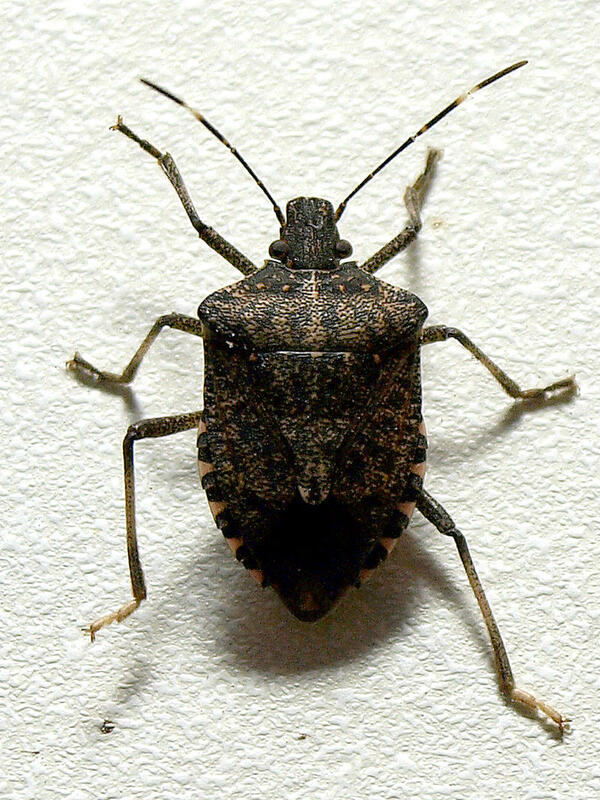 This includes active management of their breeding grounds in the Jack Pine forests of central and northern Michigan. Controlled burns, strategic logging, trapping and removal of cowbirds (which parasitize Kirtland’s nests and kill their offspring), and research to discover the bird’s migration stopover points and wintering grounds in the Bahamas have all been necessary to the species recovery. The Kirtland’s warbler cannot survive without continuous human intervention. Although the outlook for continued recovery is good, delisting necessitates an active and well-funded plan for stringent monitoring, habitat management, and cowbird trapping. Environmental groups want Governor Rick Snyder to say “no” to legislation on his desk. They’re concerned about bills that would change some oversight requirements for state mines. 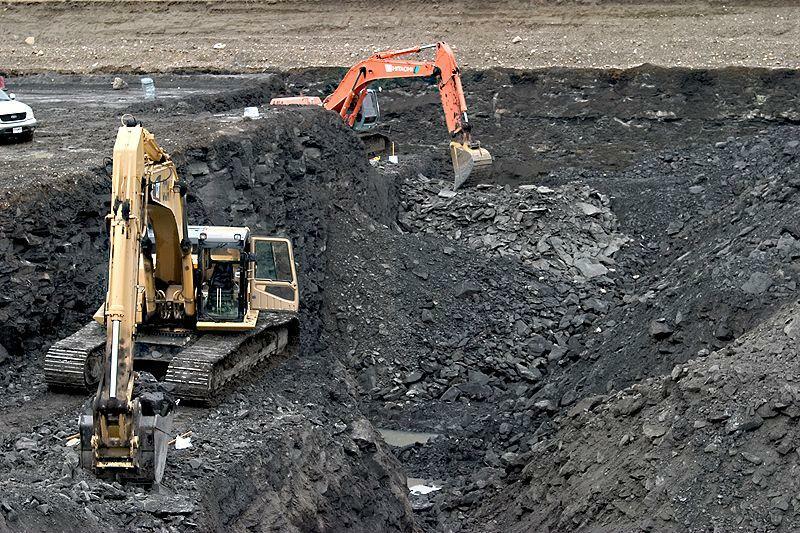 Cheyna Roth reports on concerns over legislation that limit regulation for mining in Michigan.